Once the pride of Queen Victoria's navy, Britains first iron-clad battleship was commissioned in the 1860s. After 100 years of use for various purposes, she has now been superbly restored. 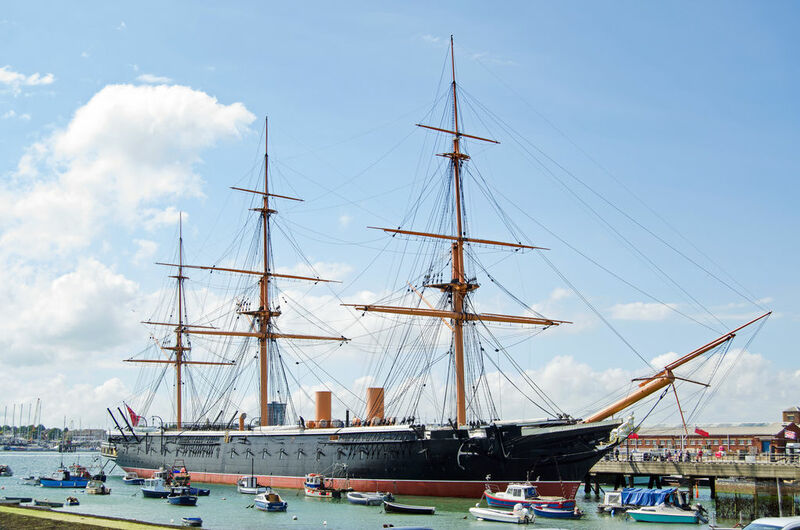 HMS Warrior is now a lively museum with every facet of navy life in Victorian times faithfully reproduced.